I have lost my HP 15c LE ! This week I was traveling on a business trip to Norway. Many nice things - but somehow I managed to lose my trusty HP15c LE. It belonged to the initial American shipment, with serial number 182. The ones I have been selling were in the 23k range already. 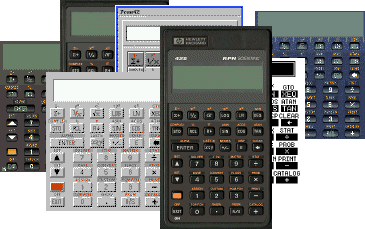 Fortunately I did not lose my original HP15c, which has the exact same programs in. On the other hand, I will have the guilty pleasure of opening again a new calculator - even though I did it already in the past. I have Lost my HP15cL! !